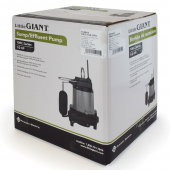 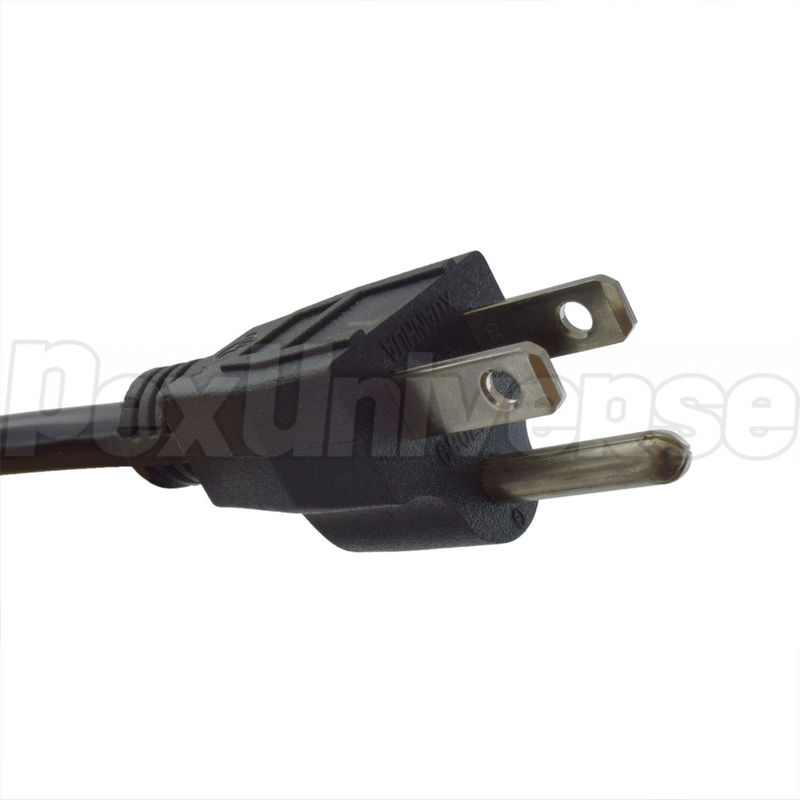 Little Giant 10EC-CIA-SFS (510802) is a 1/2HP Automatic Submersible Sump Pump with a 20ft power cord and an integral snap action float switch. 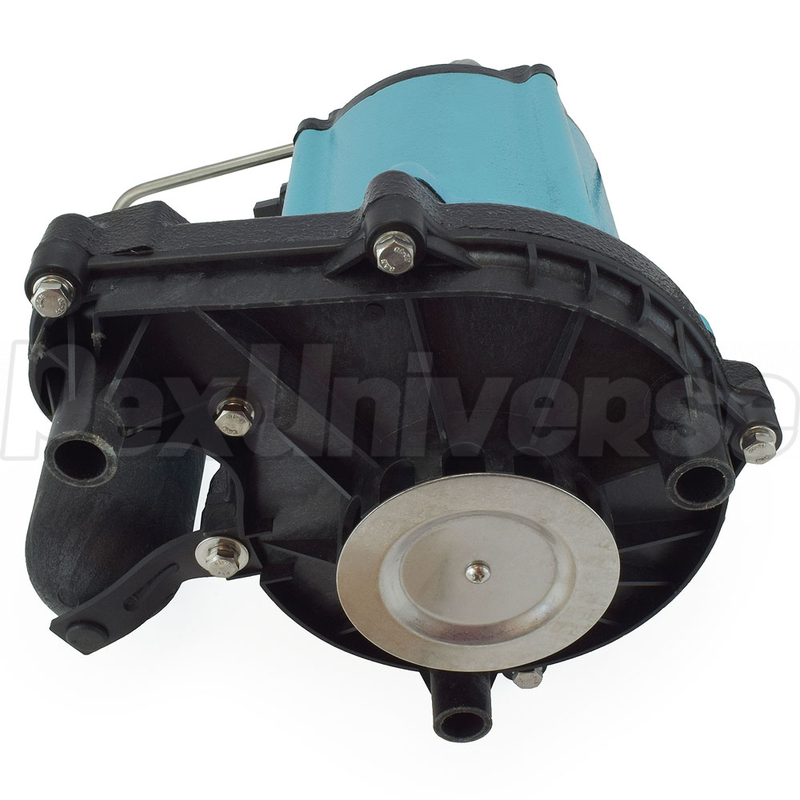 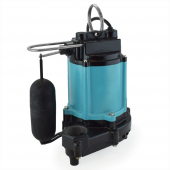 The Little Giant 10EC-CIA-SFS series effluent pump for use in basins or lift stations, and is suitable for pumping sewage, effluent, wastewater, and other non-explosive, non-corrosive liquids with up to 1/2" spherical solids. The Little Giant 510802 pump has a 1-1/2" FNPT discharge and an intake screen for easy cleaning and protection of impeller against clogging. 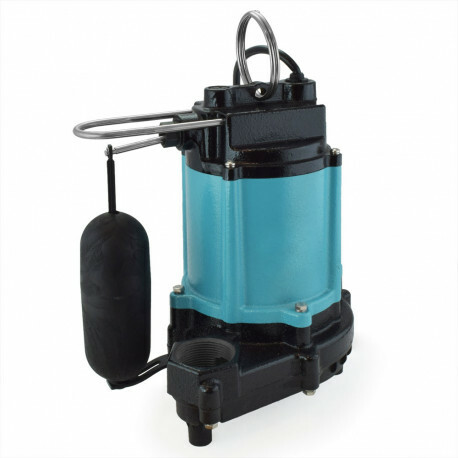 Other features include epoxy-coated cast iron housing, st. steel screws and other non-corrosive components to insure longer life of the pump. 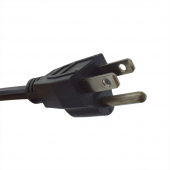 Weight: 30 lbs (13.6 kg).